Frame animation experiment and other illustrations. 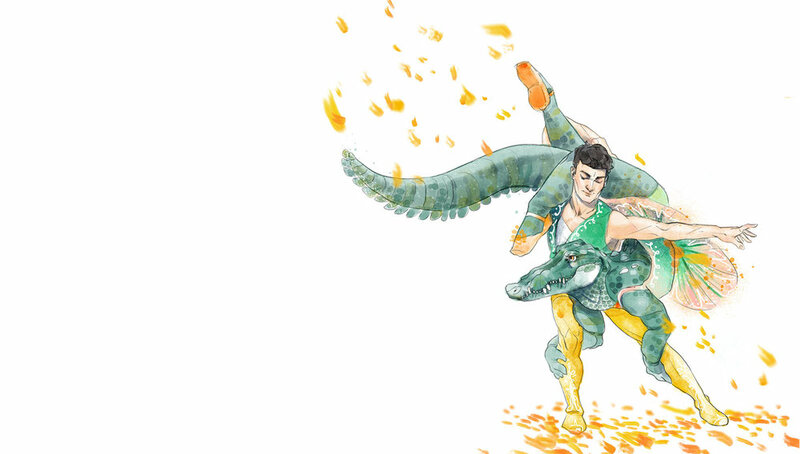 Can't help but draw lots of crocodile ballerinas. Created throughout 2016.